Chaos Sweeps Away the World We Know! The Disaster, current events & Catastrophe Blog. Forecasts for 2014 to 2022. Read tomorrows news today! Plus current economic, commodities, stock indices and financial news. | Current economic events and news Financial Astrology, earth changes, disasters, volcanoes, floods, news, miscellaneous, earthquakes, fires, reviews, airplane disasters, shipwrecks, train accidents, tornadows, mine cave-ins, hurricanes, pestilence, blizzards, tzuanmis, explosions, nuclear accidents, riots, pollution droughts, famines, heat & cold waves, stampedes, war and earth pole flips. 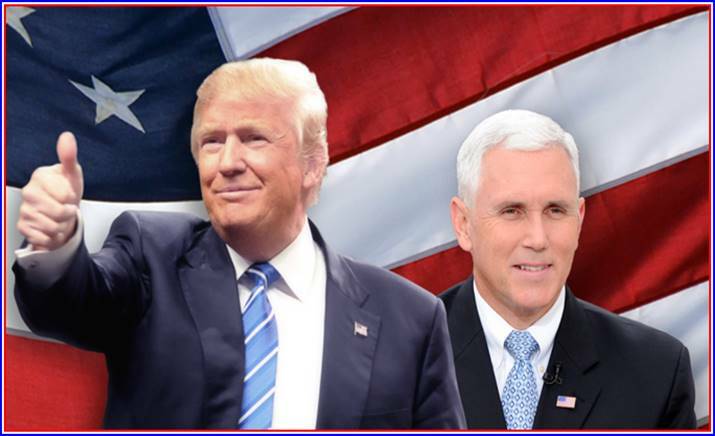 November 12, 2016 – Congratulations to President Elect Donald J. Trump and Vice-President Elect Mike Pence. We at the Chaos blog are extremely happy that President Elect Trump won! There is a God in Heaven. The good guys won and the evil devils duo was defeated and will be disgraced and jailed. My top agenda item, and the Trump team asked me what it was, is immigration. Deport 11 million illegals as soon as possible. Unit with Russia against China. Drop out of the UN, G20, WTO and a lot of others. Scrap Common Core and the EPA. Gut affirmative action. At last someone is in Washington that will do something. 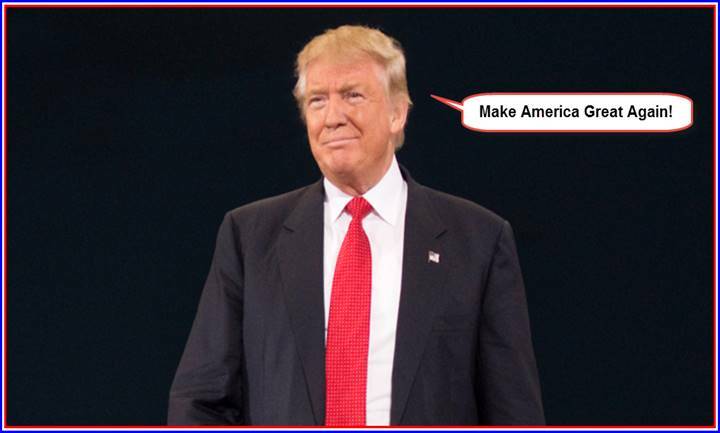 October 13, 2016 – Make America Great Again! Read More on Donald J. Trump’s 10 Point Plan to Put America First, here. Read Mr. Trump’s Remarks in Phoenix, Arizona, in Mexico City, and at the Remembrance Project Luncheon. Since 2013 alone, the Obama Administration has allowed 300,000 criminal aliens to return back into U.S. communities. Hillary Clinton has pledged amnesty in her first 100 days, and her plan will provide Obamacare, Social Security and Medicare for illegal immigrants – breaking the federal budget. On top of that, she promises uncontrolled low-skilled immigration that continues to reduce jobs and wages for American workers, especially African-American and Hispanic workers. Hillary Clinton will protect and expand President Obama’s illegal and unconstitutional DACA and DAPA executive actions that give millions of illegal immigrants social security numbers, work authorization, travel authorization, eligibility for benefits, and tax credits in violation of the United States law. Hillary Clinton supports making illegal immigrants eligible for Obamacare, which will force American taxpayers to further subsidize illegal immigration. Hillary Clinton supports sanctuary cities, the catch-and-release program at the border, visa overstays, and the release of dangerous criminals from detention. Hillary Clinton has no plan to secure the border. The ICE agents call her plan "the most radical immigration proposal in U.S. history." 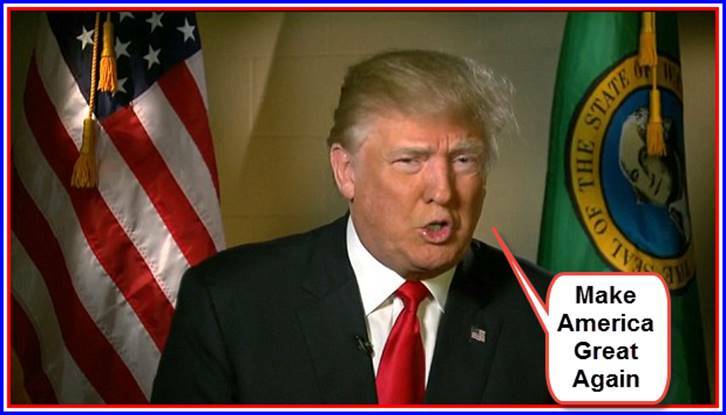 September 19, 2016 – Donald J. Trump for President: It’s a very exciting time for America. Your voices represent a bright new future for our great nation full of more opportunities for everyone, not just a select few. Together, we have created a movement that continues to gain momentum. Together, we are making history. Together, we are bringing back the American Dream. The time is now. Together, we WILL Make America Great Again! Please donate to the Donald J. Trump for President Campaign. “We are on the brink of losing our country forever. 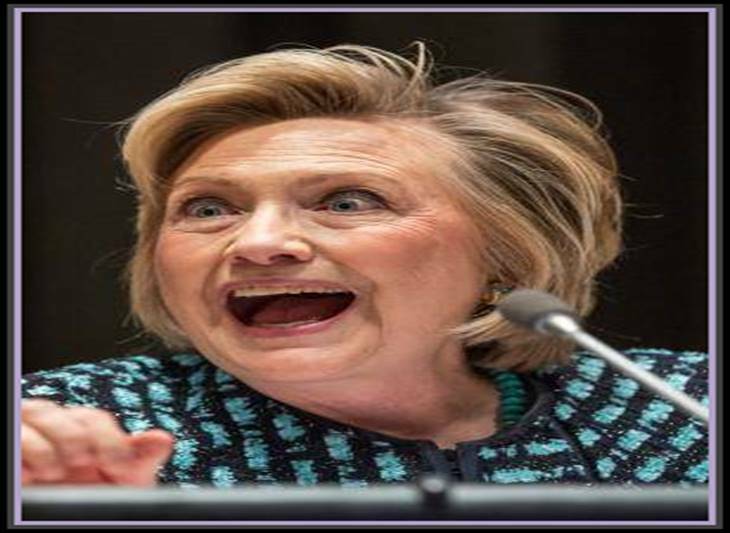 After eight years of Obama, four years – or possibly eight years – of Hillary Clinton as president of the United States would so utterly transform America as to make it unrecognizable for the worst. No more will America be a land of opportunity. Instead it will be a land of greedy crony capitalism, run solely for the benefit of friends of the Obamas and the Clintons and the Democratic Party. It will, in fact, be the fulfillment of a dream the Democratic Party has had from the beginning… a dream of stealing America for the politically favored few. September 16, 2016: I endorse Donald J. Trump for President of the United States of America. He has comprehensive plans for immigration reform, fair trade and growing our economy. After reading the book, “Hillary’s America” I will never vote for a Democrat again. The Democrat’s keep the poor down so they can vote for them. After all, what is a rich Democrat – a Republican. Bill and Hillary Clinton are two of the most corrupt Politian’s in the United States today. For Hillary Clinton, America is for sale to the highest bidder. Here at the Chaos blog, we have special insight into the candidates that others don’t have – they’re astrological charts. Donald Trump has a great chart that reflects his countless business successes. His closest aspect is Jupiter trine Pluto. With the Sun in Gemini and the Moon in Sagittarius, Donald J. Trump will make a great president. Hillary Clinton’s chart is scary. She has Mars, Pluto and Saturn conjunct and square Sun, Venus and Mercury in Scorpio with Scorpio rising. Scorpio’s make the worst presidents because they are so closed and secretive. What you see is not what you get. Bill and Hillary Clinton made millions of the people of Haiti after the earthquake in 2010. Donald J. Trump is for the people. He will lower taxes, she will raise them. Vote for solid change for the better you can count on from a proven winner. 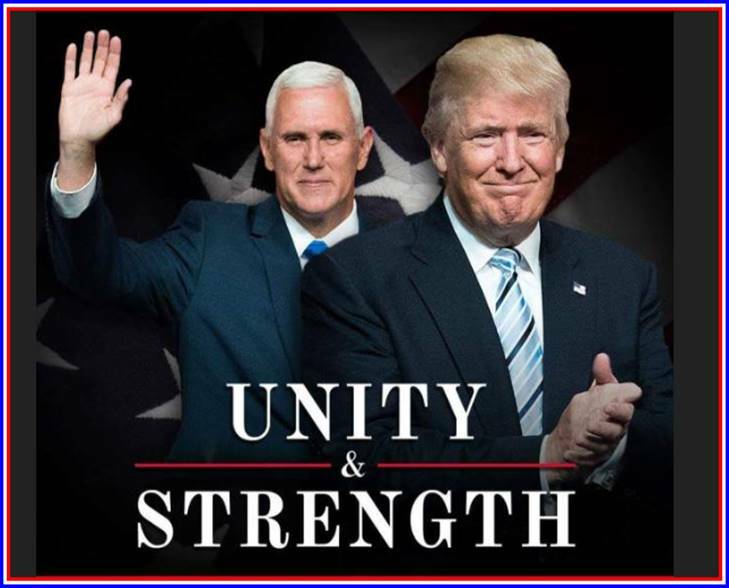 Vote for Trump/Pence on November 8th. 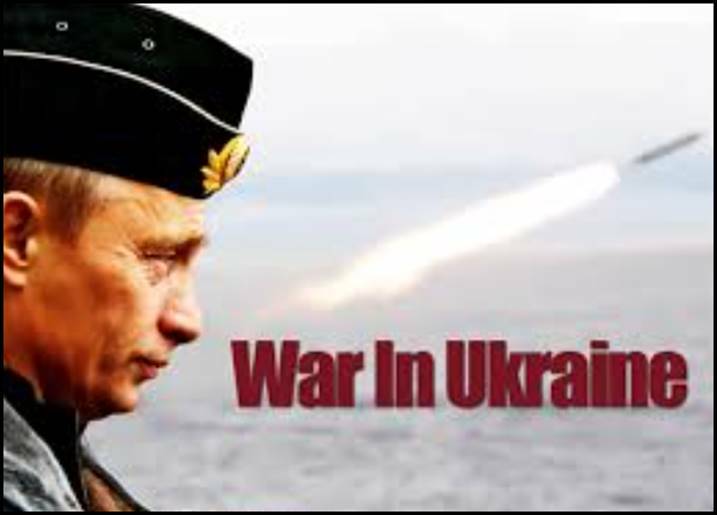 February 8, 2015 – War in Ukraine and ISIS in Iraq: The war in the Ukraine, between Russia and Ukraine, is fast approaching a major crisis point. The U.S. will supply the Eastern Ukrainian Rebels with weapons to stem the tide of Russian victories in the east. The west has made it clear that they want the Russians to withdraw heavy weapons (tanks and armored personnel carriers) and troops from the region. Mr. Putin will not do this as he is facing a major economic catastrophe at home. Also, the Russians will never give up the major seaport at Sevastopol. Therefore, we have a protracted disarray on our hands that will end ugly. ISIS is being attacked sternly in Iraq and Syria and currently running for cover. This will not last. ISIS will never be defeated from the air. Boots on the ground are necessary. Additionally, unless western policy changes in the region, the insurgent movement will continue and at a lethal rate. Both these international events are a backdrop to low crude oil prices ($52.34/bl), high stock prices (ES 2,055) and gold around $1,235/oz. This is set to change drastically this year. Expect a major drop in stocks and sky rocking oil prices. Gold will be volatile, along with most futures, but strongly up some time during 2015/2016. Because of the volatile nature of futures (commodities) I would suggest options on futures as a way to play all of these trends. The transiting aspects between the slow moving planets are pointing to a very rough 2016, with 2015 not far behind. Cycle’s analysis supports this study. 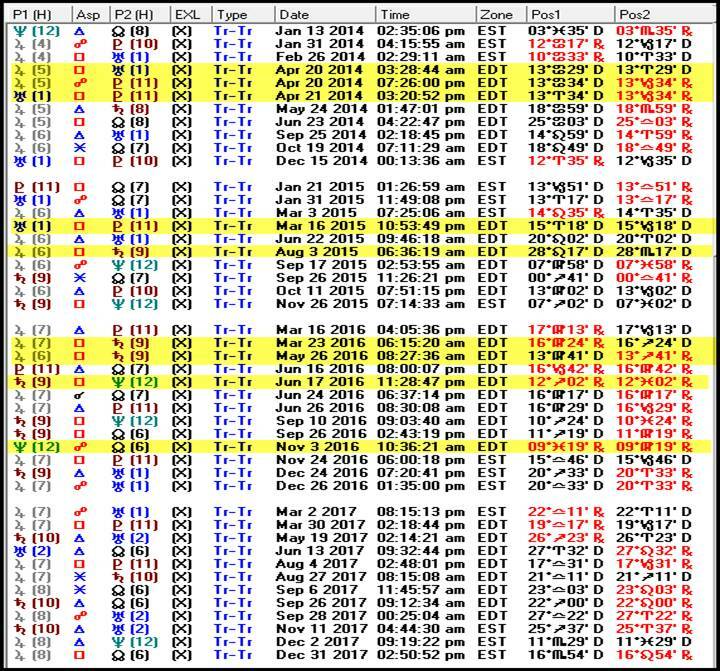 The chart above reflects the transits (positions) of the slow moving planets (Jupiter to the North Node of the Moon) from January 2014 to December 2017. The first series of yellow highlights shows the major aspects that caused a significant increase in world earthquakes and other items. The current year has the Uranus square Pluto on March 16, 2015. This is the final aspect in a series of seven, when both planets are going direct. This means this aspect will be stronger. The Jupiter square Saturn on august 3, 2015 will manifest in a much lower stock market; all of which are now at record highs. Long term options in the ES (S&P 500 Stock Index Futures) are appropriate. Additional hard aspects (square or opposition) for 2015 are noted and will affect stocks, crude oil and the U.S. Dollar (down, up and down respectively). The year 2016 is terrible for stocks, bonds and the dollar and good for crude oil and gold. The year starts out with double Jupiter square Saturn aspects, which will significantly affect stocks, gold, crude oil and wheat. All in all, get set for a very wild ride. The next few years will be devastating in terms of world peace and stock and bond prices. (As always there are no guarantee’s with investment capital – take all suggested trade at you own risk). January 12, 2015 – Bad Way to Start 2015! A hard drive failure and Identity Theft closed-out 2014 for me. May I suggest backing up your computer and closely monitoring for personnel information. I have several pieces of key software to reload and other housekeeping tasks to complete before I am back and fully functioning. Once that is complete and I will review 2015. I will be a year of extraordinary investments. Please stay tuned. 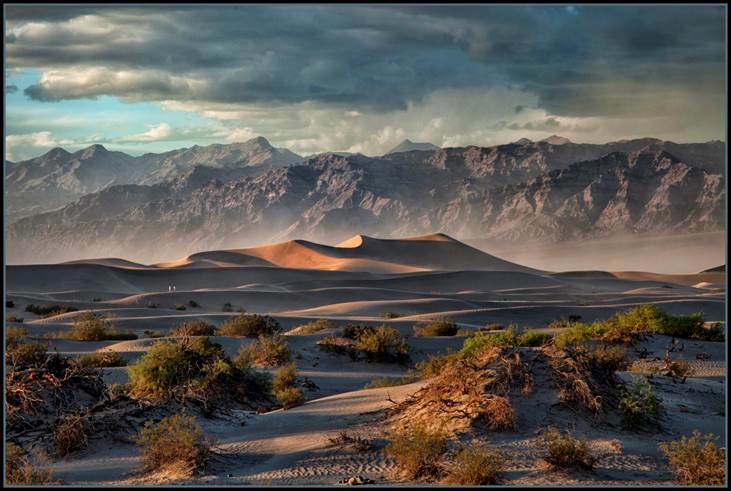 December 8, 2014 – Picture of the Day: Death Valley National Park never disappoints with 3.4 million acres of desert and mountains — making it the largest national park in the lower 48 states. Donna Fullerton captured this gorgeous view as a storm rolled in, giving more color and contrast to the Grapevine Mountains while churning sand creates the illusion of fog. 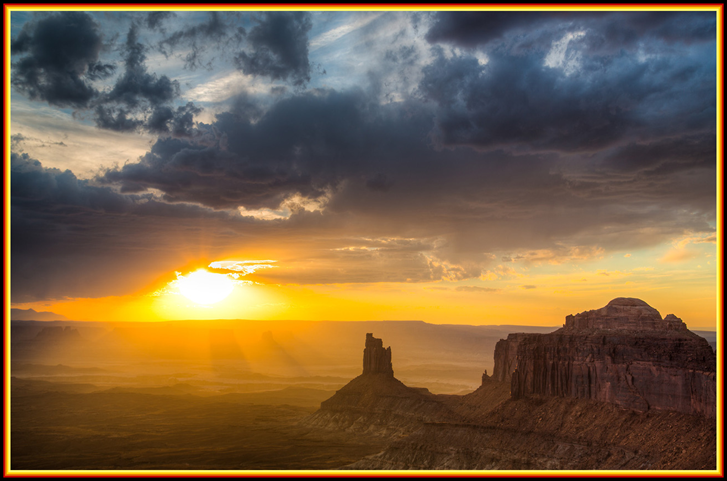 December 1, 2014 – Picture of the Day: Sunset from Island in the Sky at Canyonlands National Park in Utah. One of four distinct districts in the park, the Island in the Sky mesa rests on sheer sandstone cliffs over 1,000 feet above the surrounding terrain. Every overlook offers a different perspective on Canyonlands’ spectacular landscape. (Photo by Jeremy Stevens ).